I am a Freelance A/V Technician specializing in corporate events. I am a Projectionist, Audio Assist (A2), Video Assist (V2), and General AV Technician.. I've been in the industry for over 20 years and, although I started out as an audio tech, I'm living in the video and project manager world. My bread and butter is PM, TD and V1. AV Technician from Washington DC area. I have been working in the Media field for 7+ years and I am also interested in broadening my knowledge and skills on Audio and Video Equipment. Please refer to my attached resume for skill sets and history. 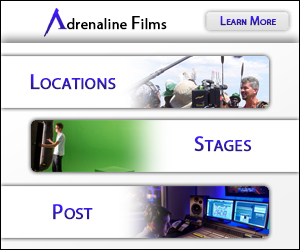 Experienced in Studio, Mobile, Reality, Documentary, Narrative & A/V productions and a professional asset on set. I look forward to working & helping in anyway needed to help deliver content to the viewer. I am a VFX artist now living in Los Angeles! 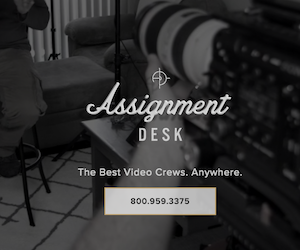 I have considerable experience as an editor and a motion graphics artist. My true love is visual effects for feature films. The creativity involved is what really drives me. I've worked with everything from C4D, AAE, Premiere, FCP7, Avid and much more.